If you’re tired of earning little to no return on your investments, maybe it’s time to look at ways you can diversify your portfolio and add real estate to the mix by leveraging your cash with real estate experts in your area. Read more below. We’ve put together a FREE REPORT on how investors are participating in the real estate market in passive roles to beef up their portfolio. 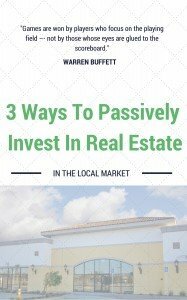 From Private Lending to actually partnering on deals with active real estate investment companies, to even purchasing income properties for cash-flow… this free report will walk you through ways investors are leveraging their time and participating in the real estate market in passive or semi-passive roles. 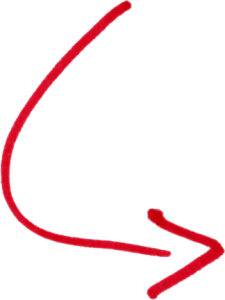 Just put in your info in the form to the right and we’ll send you this free educational report.